Exeter Homestay UK offering host family accommodation in Devon for UK and overseas students for over 10 years! 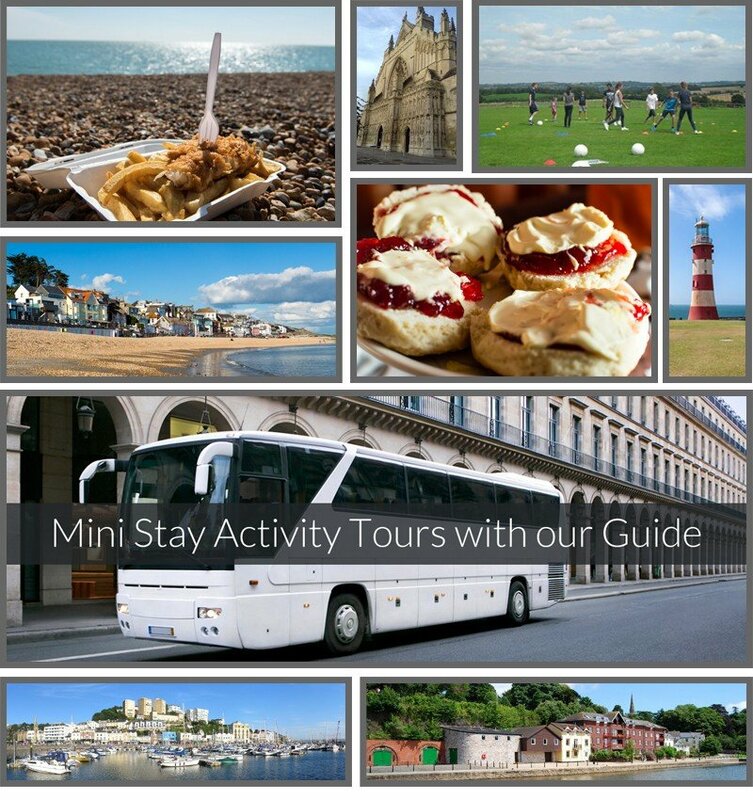 Want to visit Exeter or the English Riviera? EHUK offer low season options for groups whom are visiting Devon for an Educational/Travel mini stay. You will stay in our carefully selected host families during your visit in Exeter, Newton Abbot or surrounding areas. This option provides host family accommodation on a Half or Full board basis. This programme e can provide you with various trips to fill your days touring during your stay, why let us decide? as we know the area and what is achievable for your stay!